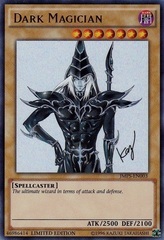 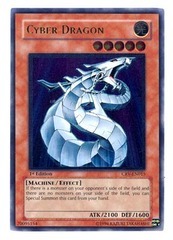 Card Text: (This card's original Level is always treated as 12.) 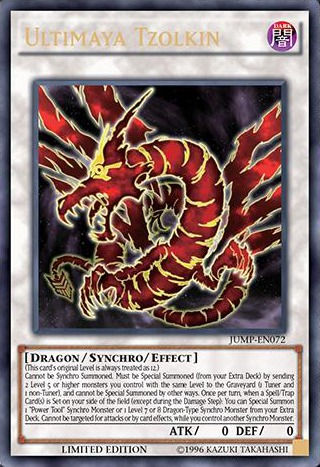 Cannot be Synchro Summoned. 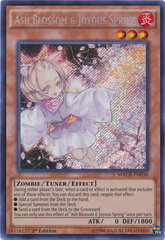 Must be Special Summoned (from your Extra Deck) by sending 2 Level 5 or higher monsters you control with the same Level to the Graveyard (1 Tuner and 1 non-Tuner), and cannot be Special Summoned by other ways. 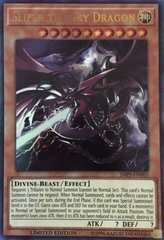 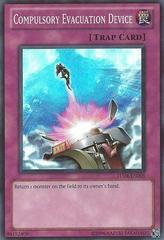 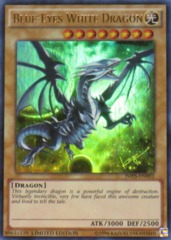 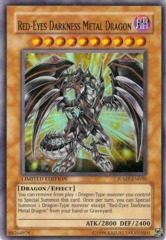 Once per turn, when a Spell/Trap Card(s) is Set on your side of the field (except during the Damage Step): You can Special Summon 1 "Power Tool" Synchro Monster or 1 Level 7 or 8 Dragon-Type Synchro Monster from your Extra Deck. 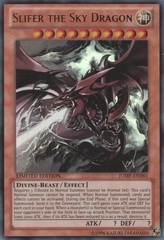 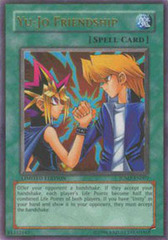 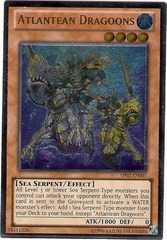 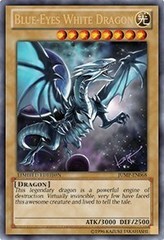 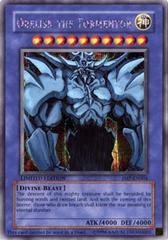 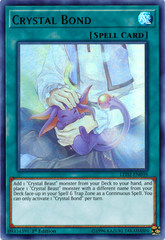 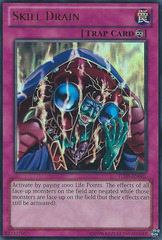 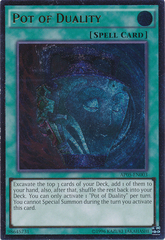 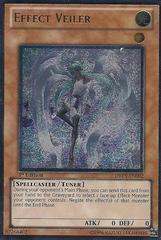 Cannot be targeted for attacks or by card effects, while you control another Synchro Monster.